Need Help Choosing a Swim Class? NEWS Read all our scuba diving related posts. Had a great weekend hanging out at the Beneath the Sea Expo. This scuba show is every year around the last weekend in March. 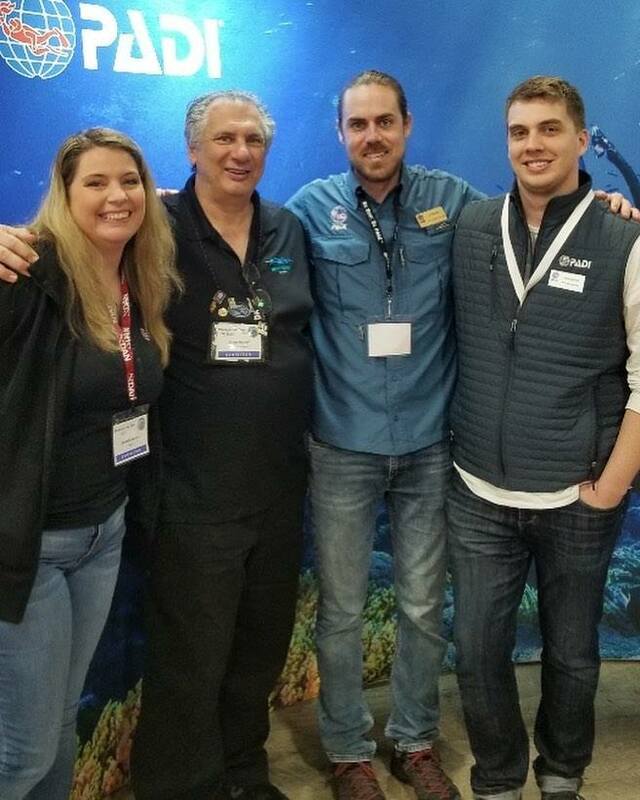 It is a great place to see new products on the market, attend seminars and connect with Org like Padi and DAN.